Nora Brown was born in Scotland and moved to London at the age of seventeen to study composing at the Royal Academy of Music. After graduating she worked for five years as an assistant for various high-profile individuals in the music industry, before moving to Durham to become a doctor. 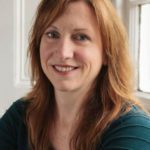 It was at medical school that she realized her dream of becoming a writer, and she returned to Scotland to pursue her writing career. 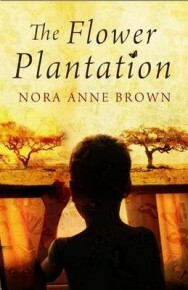 In 2010 a trip to Rwanda gave Nora the inspiration for her novel, The Flower Plantation, and her passion for Africa. Having won the Lightship First Chapter Prize with her opening chapter, she completed Creative Writing Masters at BathSpa University. Nora lives near St Andrews in Scotland with her husband. The Flower Plantation is Nora’s first novel.